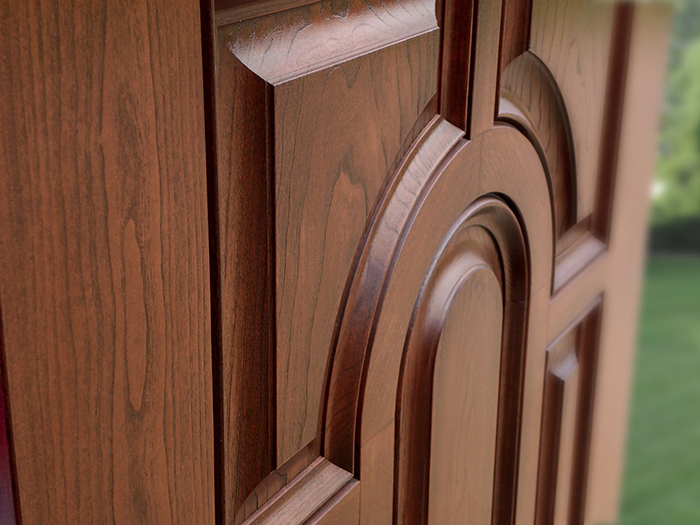 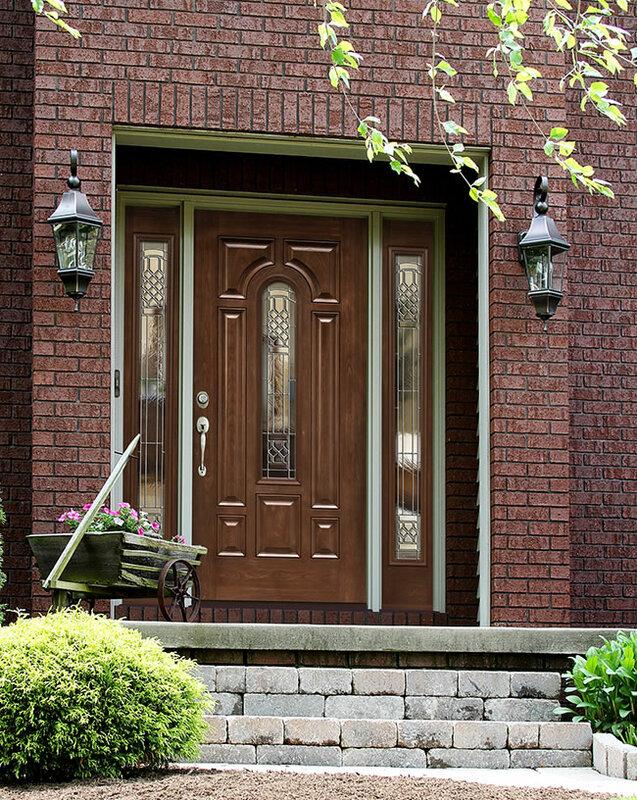 Signet Fiberglass Doors lead the industry in beauty and durability with the look of real wood and superior materials. 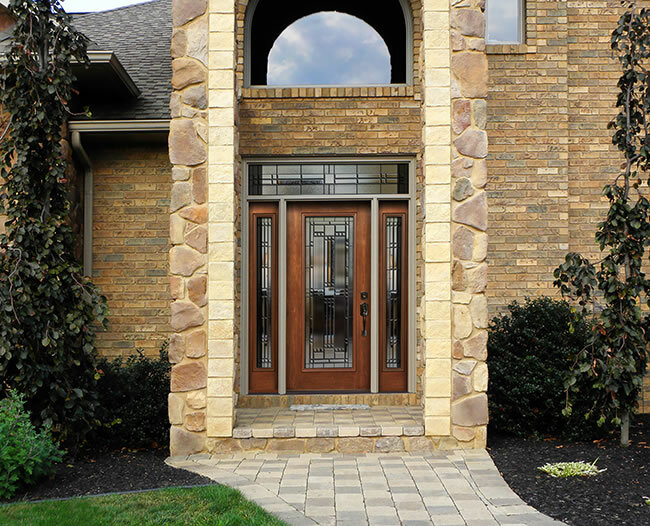 Structurally, the Signet Fiberglass Entry Door is far superior to traditional fiberglass doors with robust hardwood stiles and rails dovetailed at each corner. 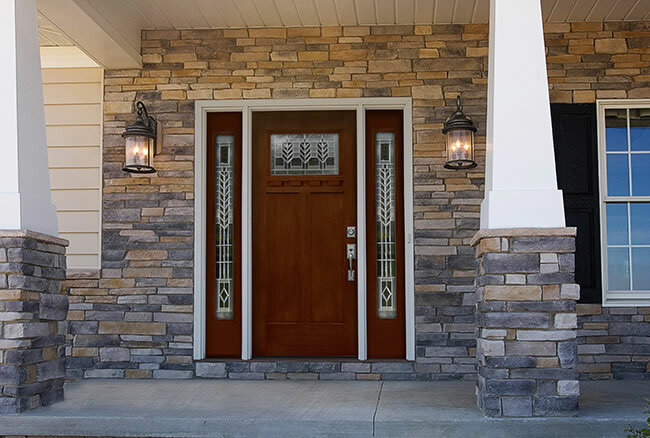 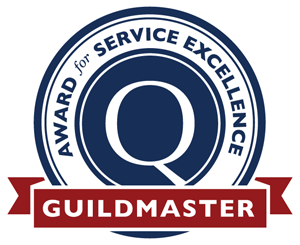 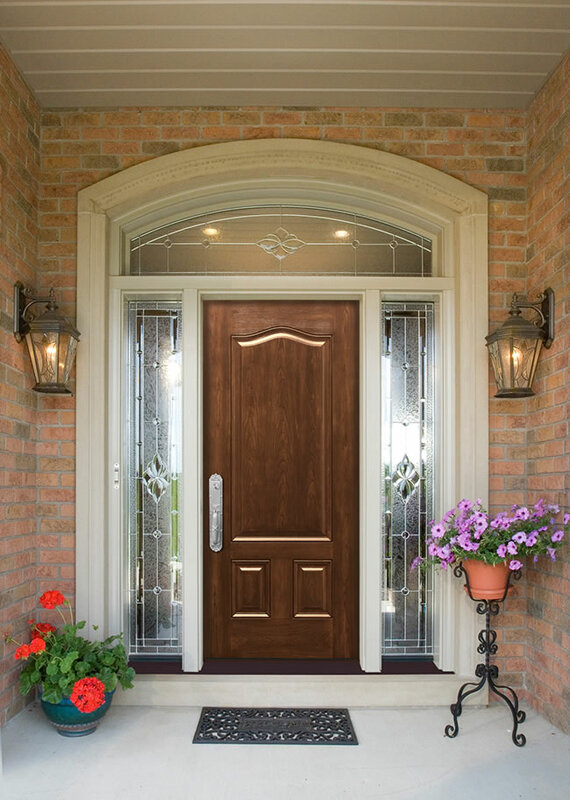 All Signet Fiberglass doors exhibit our exclusive DuraFuse™ Finishing System featuring P3 Fusion, allowing us to offer an industry-best 10-year* finish warranty. 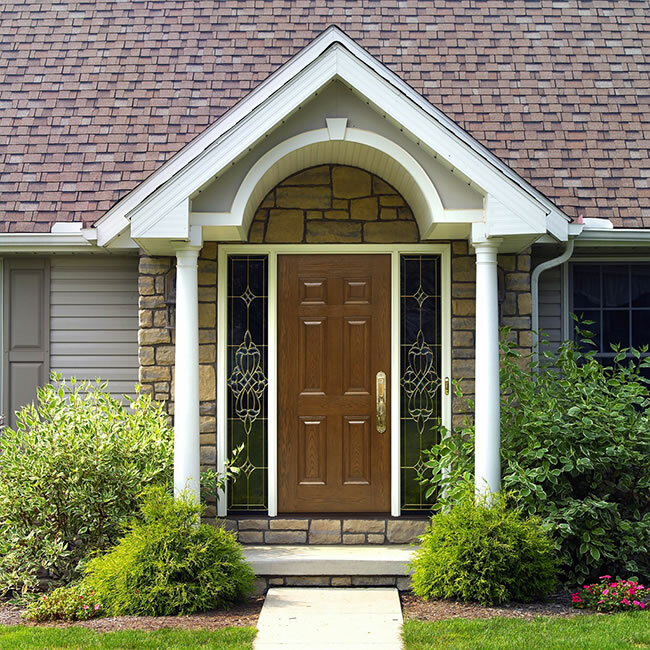 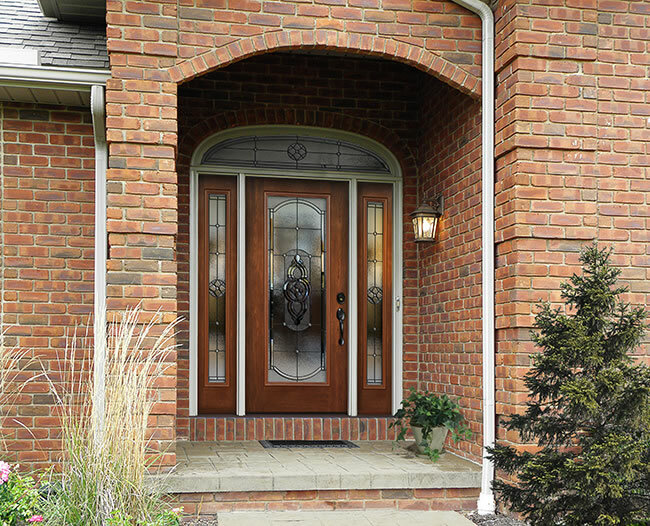 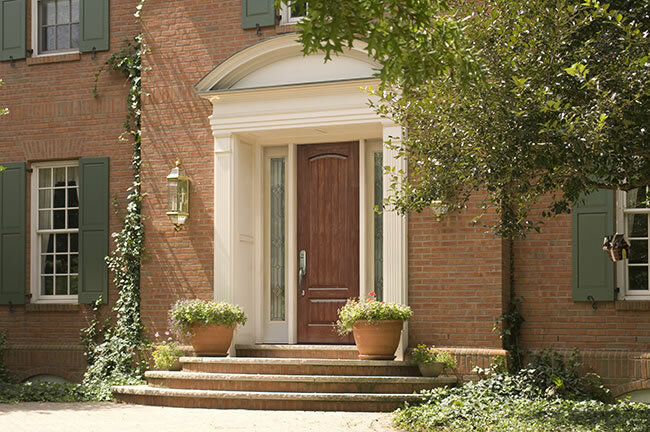 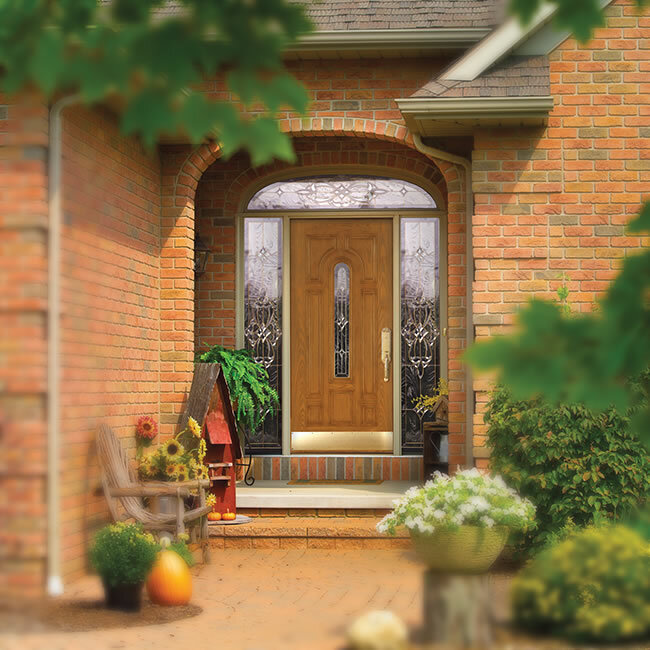 Signet Fiberglass Entry Doors are available in Cherry, Mahogany, Oak and Fir Series.